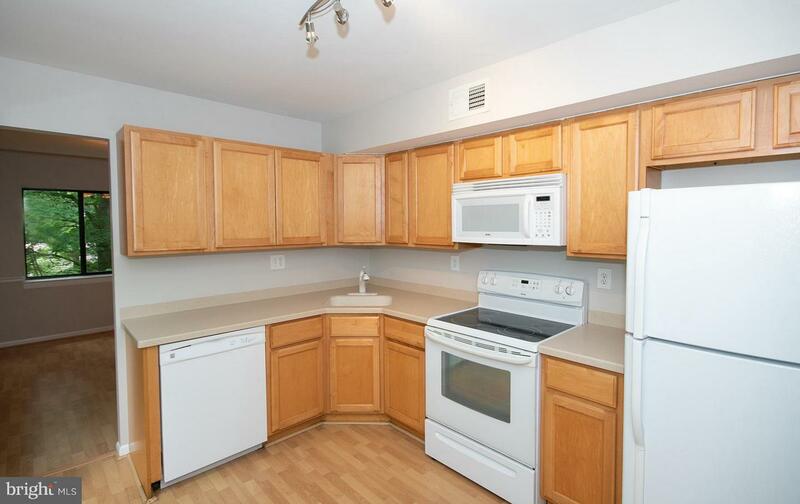 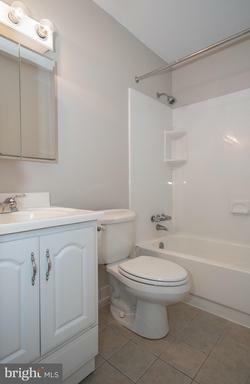 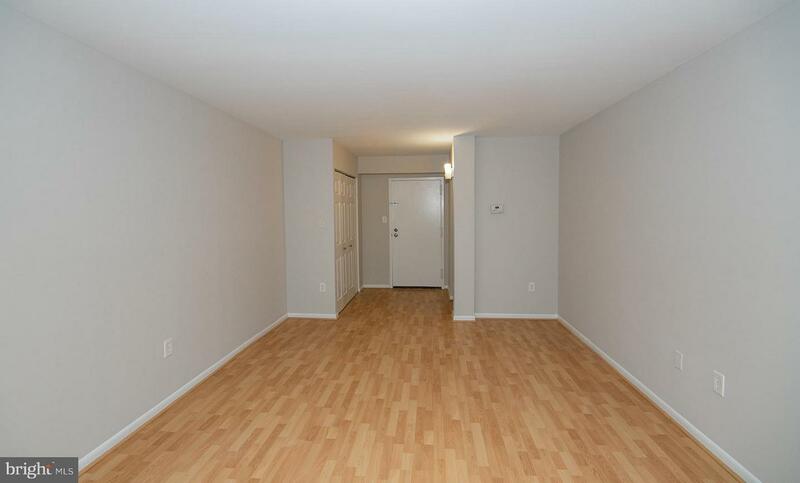 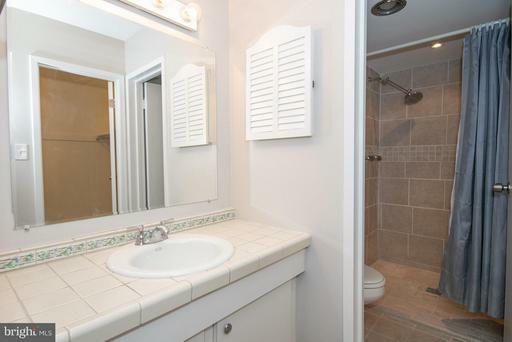 New Price on Desirable Top Floor End Unit! 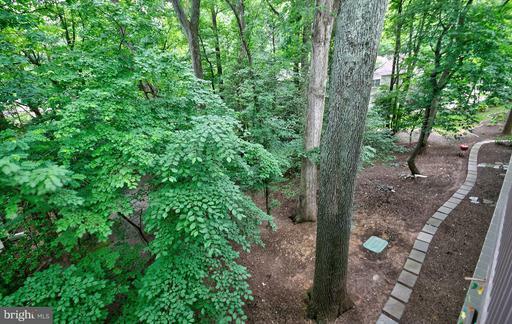 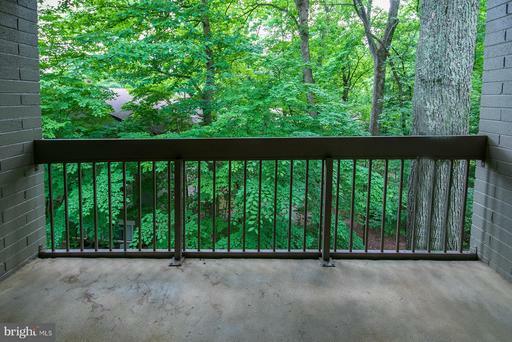 Private Balcony with Treed Views! 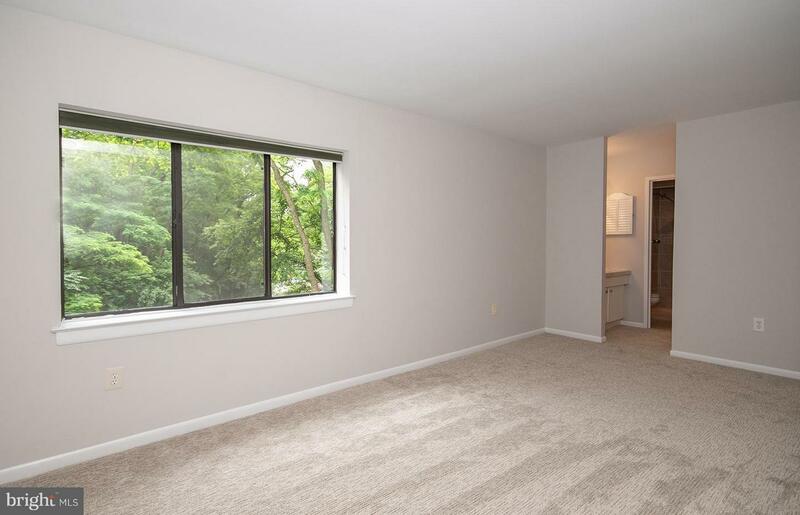 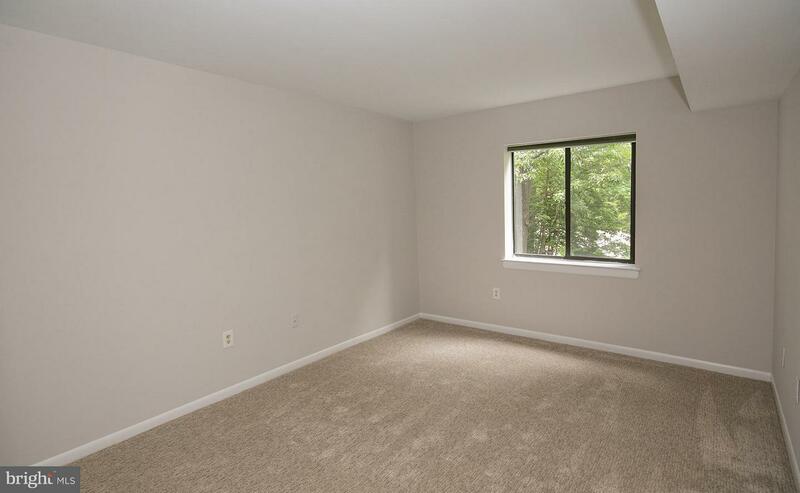 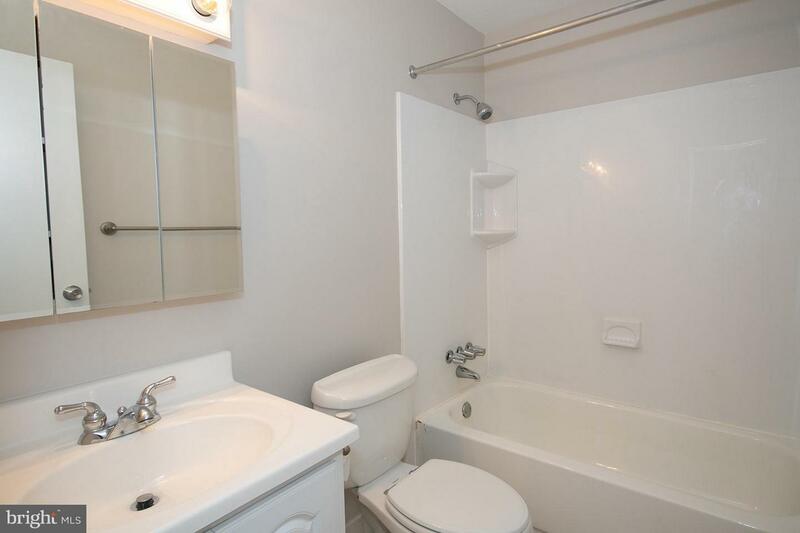 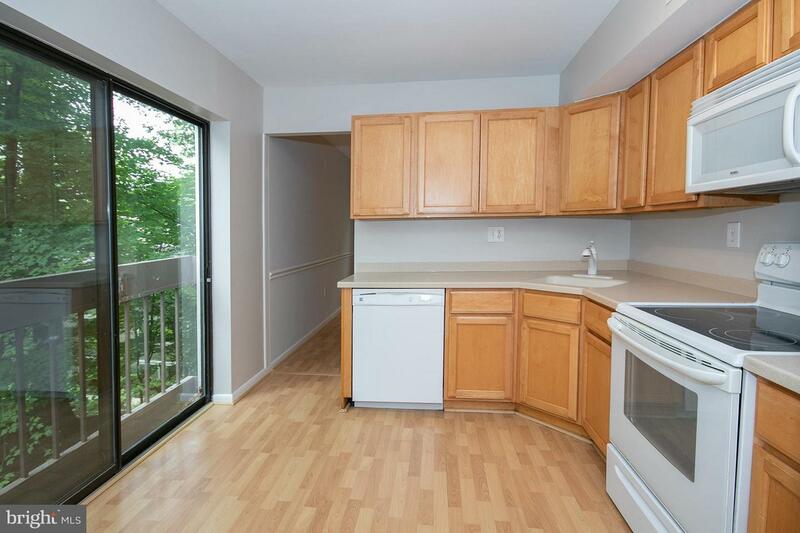 Light filled unit is updated throughout including kitchen with maple cabinets & Corian countertops, beautiful new berber style carpet & pad in bedrooms. 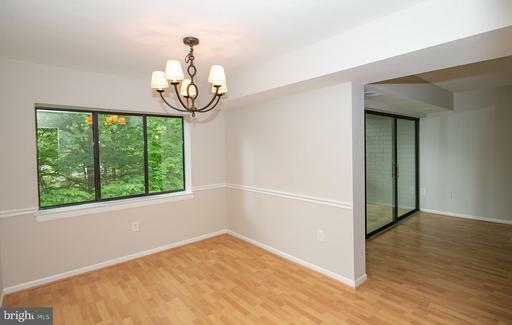 Just professionally painted from ceiling to trim. 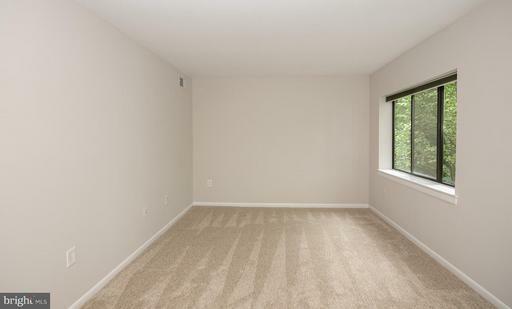 Spacious Rooms! 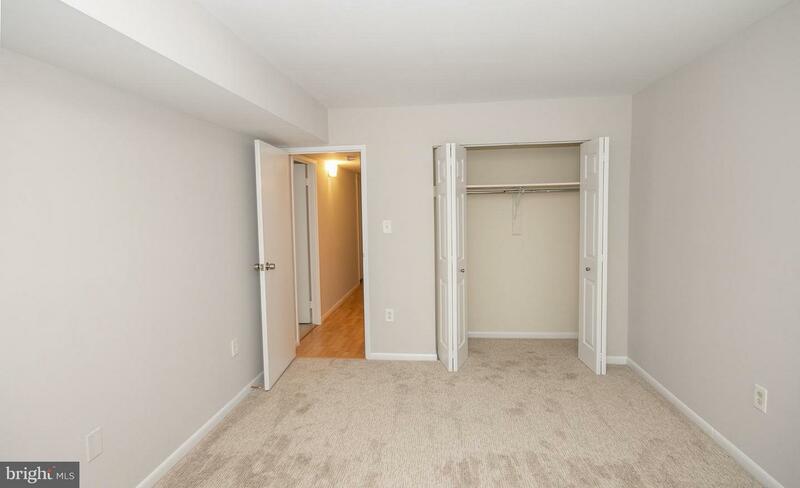 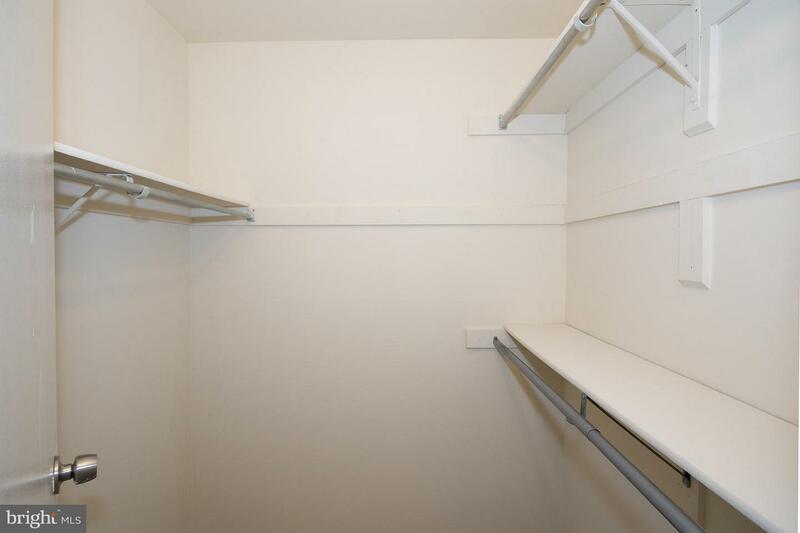 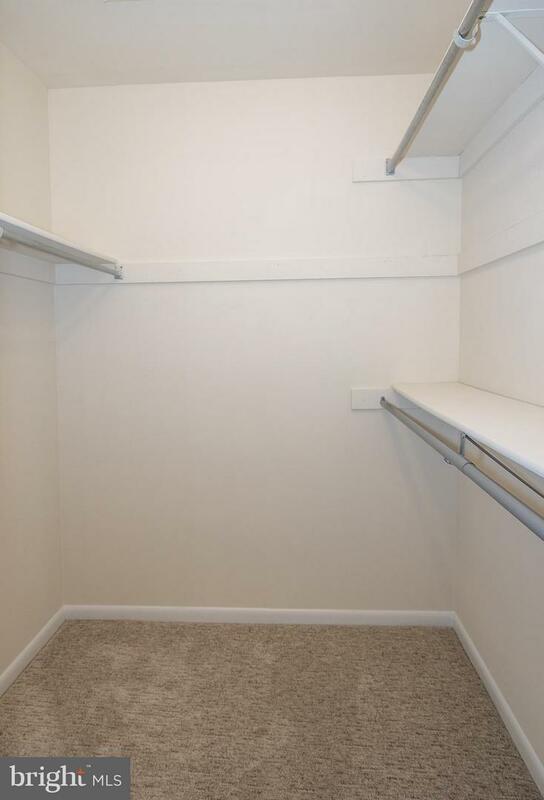 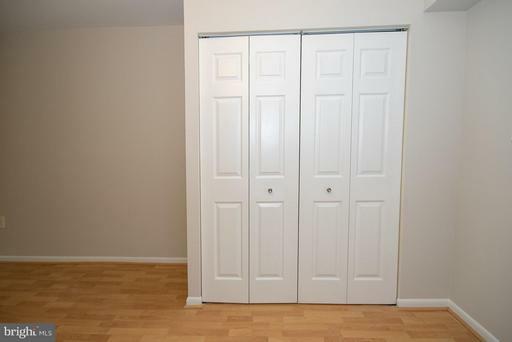 Master bedroom walk-in closet. 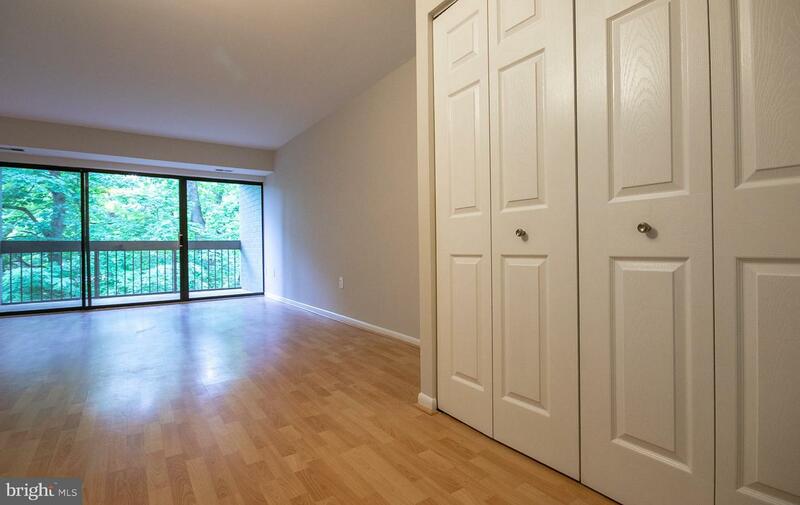 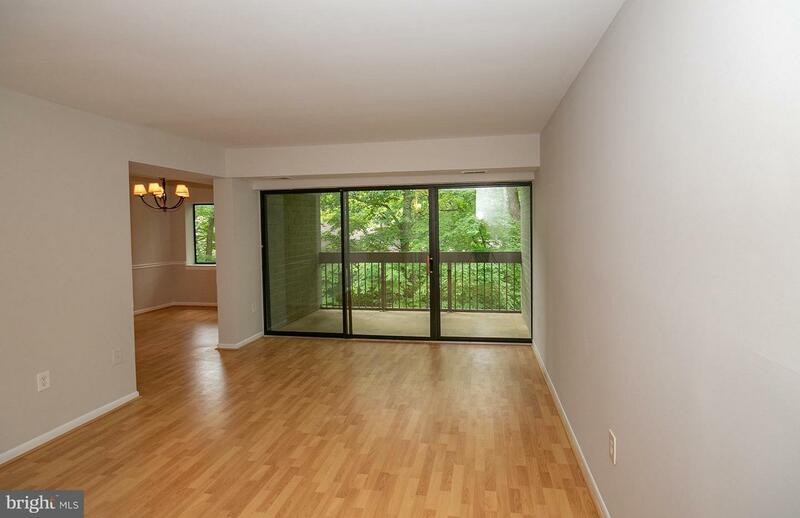 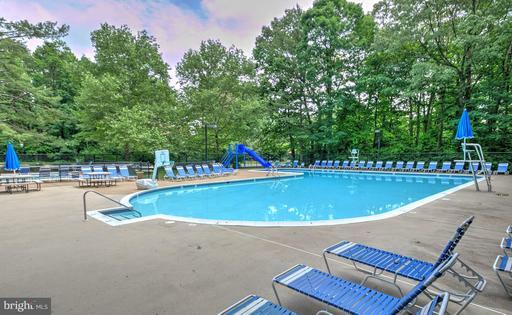 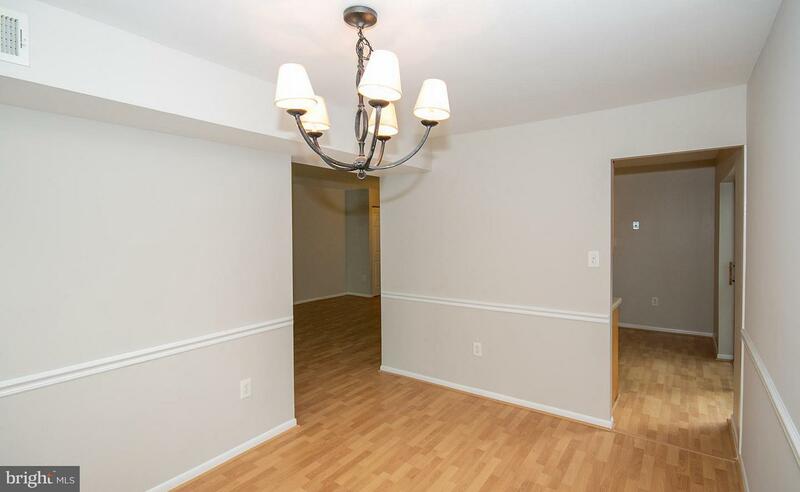 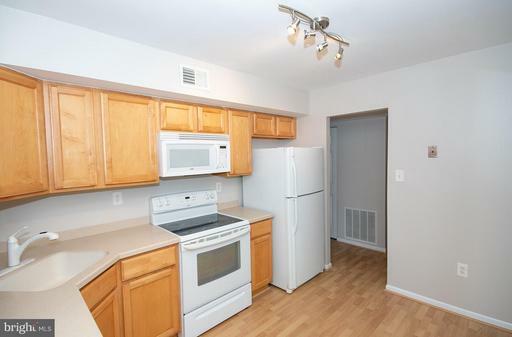 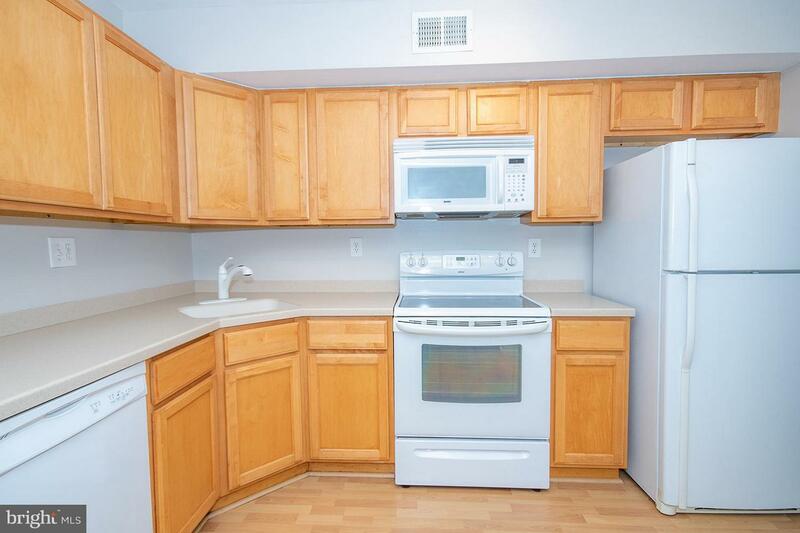 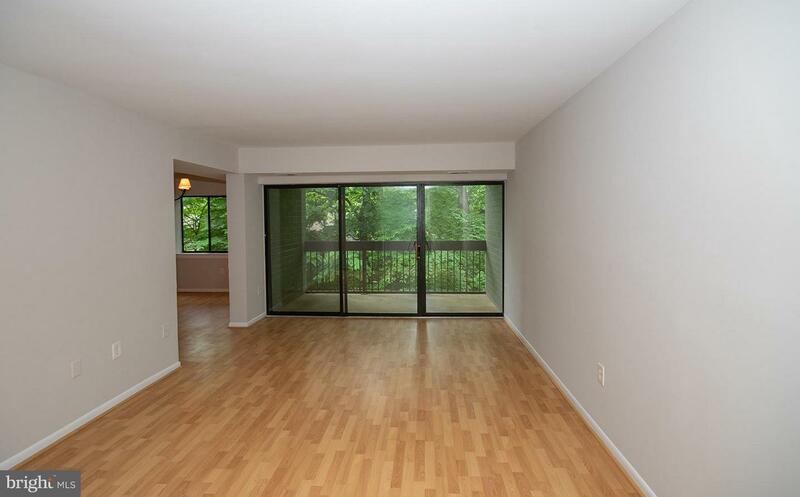 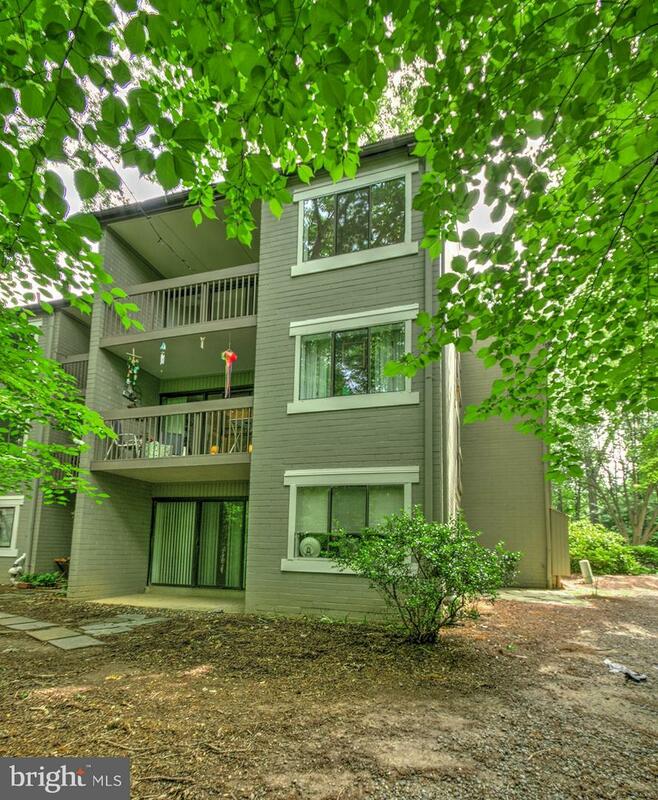 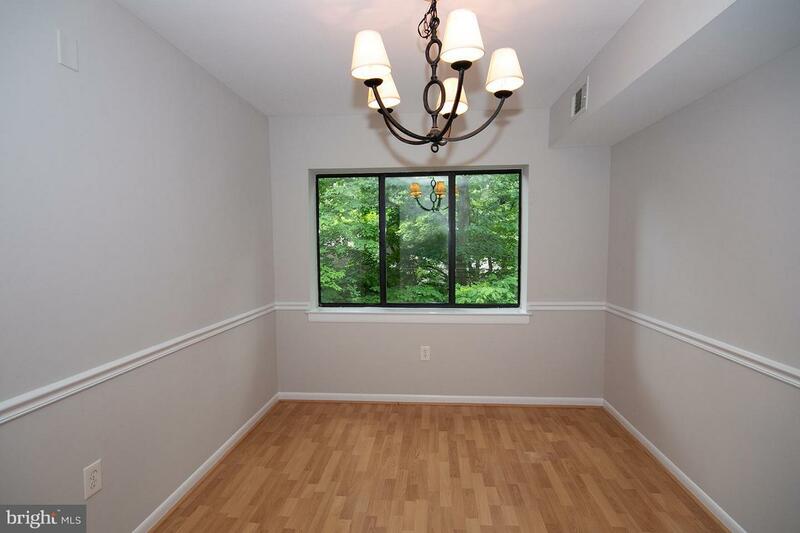 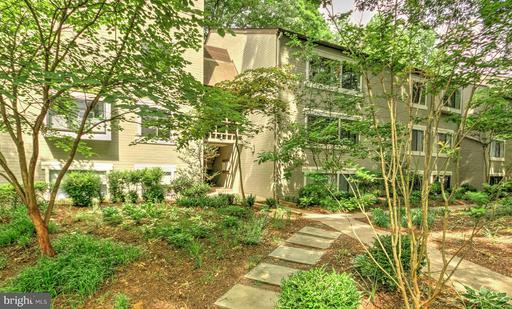 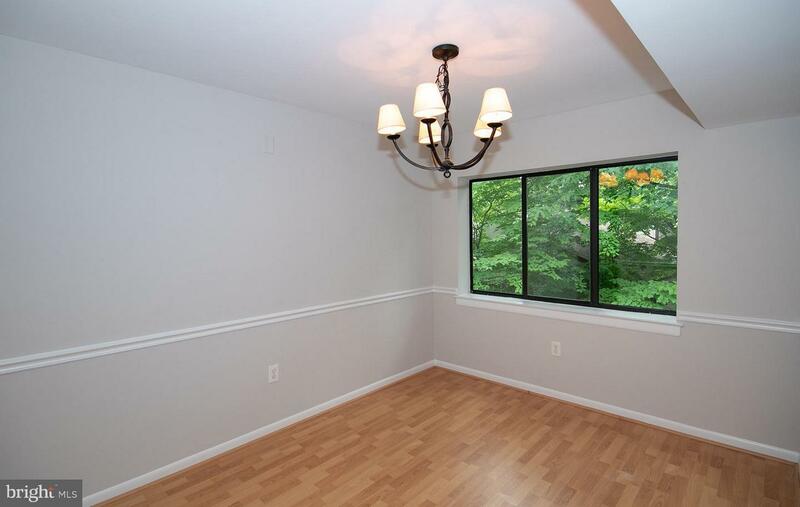 Near pool & tennis.Easy access to Dulles Toll Rd, Metro & Town Center. 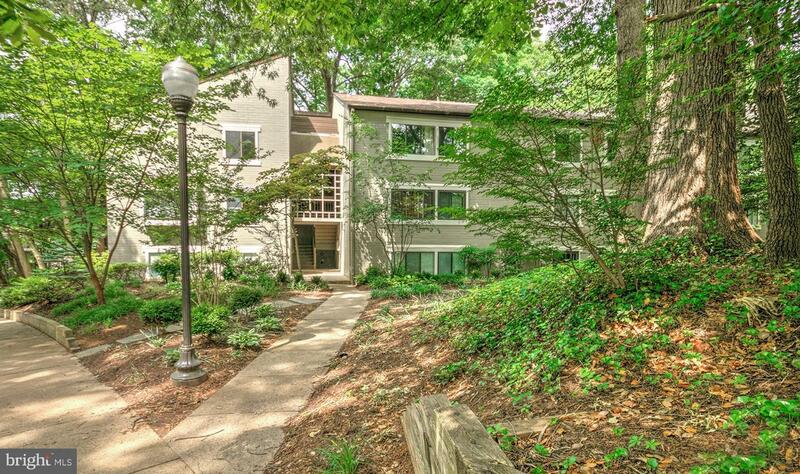 Listed by Jane E Peil of Long & Foster Real Estate, Inc.
DirectionsFrom Dulles Access Road South on Reston Parkway / L South Lakes Drive / R Springwood Drive / 11727 Ledura is first building on right. 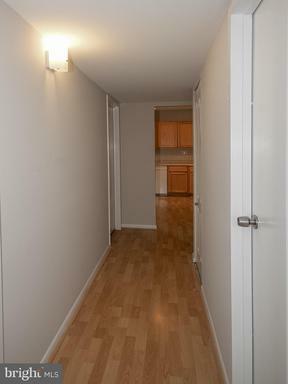 Unit 201 - Top Floor on Left. Park in any Unnumbered "Reserved for Springwood" space.